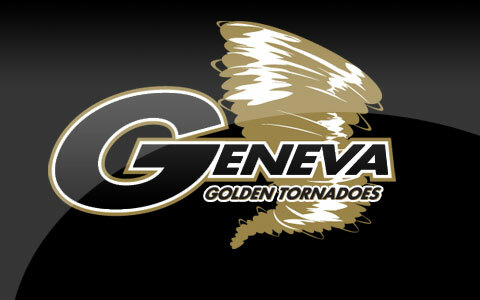 Geneva named one of its own all-time greats as the new interim head coach, Renee Drake. Over 60 area churches participate in the matching scholarship program. Rediscover the treasure of Geneva at Homecoming on October 10. Poverty, hunger and social justice issues will be addressed to get students involved and make a difference. After several years of planning, Geneva sent 16 students to spend a semester in Rome. Rev. Sempangi, founder of the Africa Foundation, will address “Jesus and Suffering”. The ACCESS office will hold a workshop on September 18. Drs. Frazier and Cole are winners of the Excellence in Scholarship and Teachining Awards respectively. Out of Geneva's 1,800 students, 35 won’t be with their classmates in Beaver Falls this fall. CUTS trains leaders to serve in the urban church, community and marketplace. 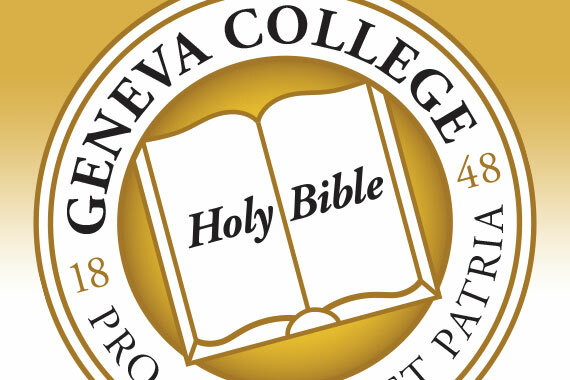 Geneva is advising students, faculty & staff to take precautions to avoid getting sick. The community was invited to celebrate the rennovated campus and fall athletic season. This fall, the Geneva College Counseling Center will move from Hamer House, across the street from the college on Route 18, to a more central facility on campus. Three new academic deans appointed for Academic Administration, Academic Programs and Faculty Development.